William Sweeney grew up in an orphanage having lost his mother and father by the time he was ten years old. He knew that his two sisters were housed in another building, and he did his bests to get in contact with them during meals and other group meetings. He was a tall boy, excelled in sports, in particular, baseball and basketball. He was pleasant and well-behaved, well-liked by the teachers and priests who ran the orphanage. Following time in the US Navy, he returned to Long Island, married and found employment at the state hospital. Later, William operated a halfway house for patients after their release. Always curious about his heritage, he studied various occult and New Age programs, winding up in Sedona, Arizona where he joined a group that led him to understand his beginnings. He entered into past life regression and traveled to Greece and other countries to study further. 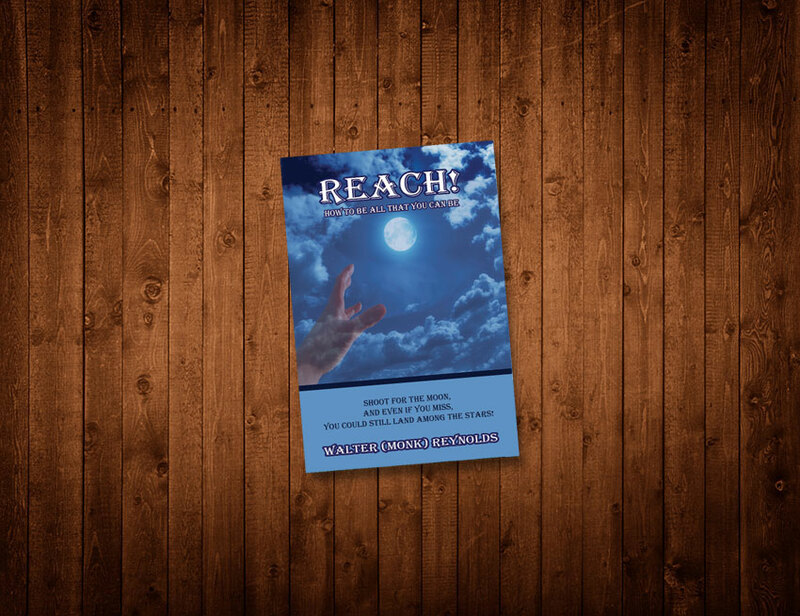 William felt he had found answers to his oft-expressed question: “Who Am I?” His purpose in writing this book was to share with his four children what he had learned.